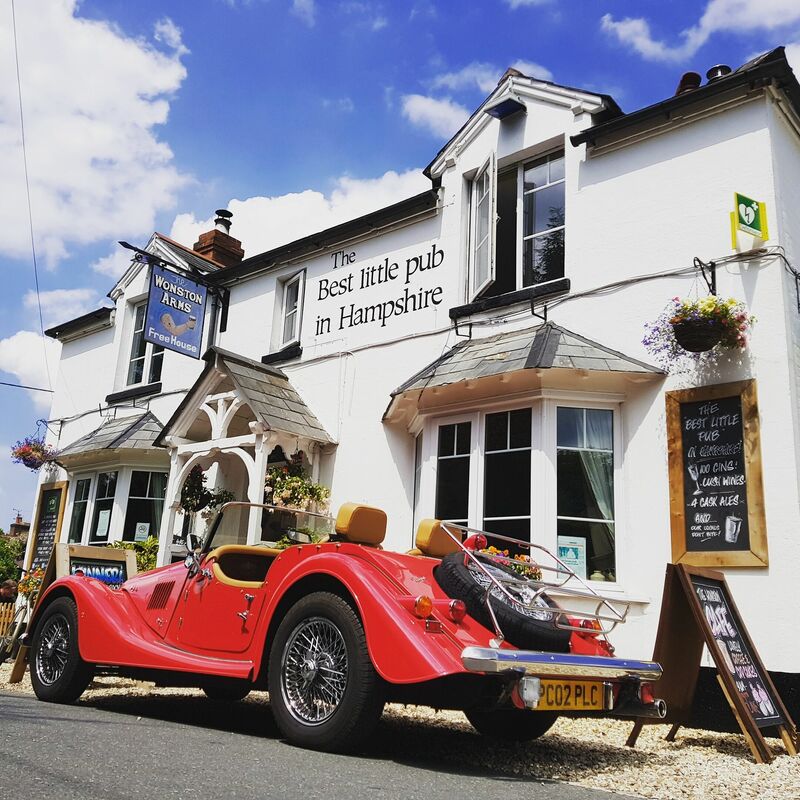 The Pub of the Year award has this year been awarded to the Wonston Arms, a small community pub nestled in the heart of a Hampshire village. The pub was derelict and empty just four years ago. Since its reopening, the pub has focused on benefitting the local community and, as a result, has become an incredibly important asset for local residents, as well as a successful, growing business. Alongside a selection of carefully kept cask ales and a gin bar of 180 varieties, the Wonston Arms boasts a range of pop-up foodie nights and social events carefully selected to meet local demand. Darts matches, folk music, jazz sessions, quizzes and a photography club all take place regularly, and local food vendors are invited for special fish and chip, pizza and curry nights. It is also the heart of fundraising for the village and has raised in excess of £25,000 for charitable causes to date. Could your local be the next Pub of the Year? CAMRA’s National Pub of the Year is our annual competition to find the very best cask ale pub in the UK. We’ve been highlighting the best pubs in the country since 1988, and the competition helps to showcase quality pubs around the UK that are worth seeking out and visiting. It’s all about finding the cream of the crop and the best place for you to enjoy a pint of real ale. Each year, local CAMRA branches nominate one pub in their area to be entered. These 200 pubs then go through to the regional competition selecting 16 top pubs, which then whittles down to the four super-regional finalists – one of which will become the ultimate winner.